You are here: Home » MoneyTalk » Getting and Using a Bank Account » What are the Different Kinds of Bank Accounts? Banking is a realm that’s more complicated than it may seem at first. What seems like just a handy way to store funds has more moving pieces and parts than you’d expect. With account types ranging from the basic checking account all the way to a money market account all muddying the water, where do you start in order to unpack it all? We here at LoanMart are going to be tackling some of the different account types today to help you with just that. The most common type of bank account is the checking account. These are the simple accounts you’re probably used to. Most often free, these accounts are the ones most commonly used to pay bills out of. They usually have some kind of payment feature via an online website that can connect to other accounts and transfer funds. Savings accounts are a type of bank account meant for long-term buildup of funds, and are probably the next-best known type of account. Money placed in these accounts accrues value, more commonly known as interest, at a faster rate than most other types of bank accounts. However, to balance this out, there’s usually a penalty of some kind for withdrawing funds from the account. Only once the account has built up to the desired value should you withdraw the funds in a savings account. There are variations on this type of account too. High yield savings accounts exist that gain value at an increased rate, but also completely lock down access to the funds within for a set amount of time. There’s also interest checking accounts, which are a sort of halfway point between checking accounts and savings accounts. They earn more interest than the basic checking account, but have a minimum amount that must stay in the account at any one point, lest you incur a penalty charge. CD Accounts, also known as Certificates of Deposit, are special types of accounts. These directly link to the wellbeing of specific businesses and/or market indexes. Linking the account means that the money within will grow as the business it is connected to grows. These accounts are few and far between, often only offered by specialized businesses, and likewise only taken by just as specific interested parties. CD accounts offer some unique benefits, but also come with their fair share of risks. Depending on the success of the business they’re linked to, they could flourish or flounder, and as such, are probably best reserved for those confident in a particular business’s success. Money market accounts are another type of linked account. Rather than being linked to a specific business, however, the account is linked to the interest rates in various money markets. When you make a deposit into a money market account, instead of giving you a set amount of interest, the bank you’ve placed it in will match the interest rate of the market, giving you a more volatile account overall, but potentially making it more lucrative if the market swings your way. Money market accounts have their downfalls too though. These accounts are prone to the whims of the markets, and long periods of staleness or even drops will reflect on your account. As a result, those with financial troubles may choose to avoid them, as betting it all on a money market account is quite the risky endeavor, especially for fledgling investors. IRA accounts, also known as Individual Retirement Accounts, are right what it says on the tin. These accounts accrue taxless interest until withdrawn from, and then the taxes come due. What this means is that your funds will accrue interest at an increased rate and continue to do so over your entire life. On the other hand, it also means that the funds within are completely off-limits until later in life. Withdrawing from an IRA account early ends the deal, meaning you’ll have to be extremely confident in your financial security when setting one up for the future. IRA accounts aren’t offered by just any institution though. Finding and setting up an IRA account requires seeking out specific companies and corporations to do so, making it a more difficult process than most other accounts. There exist other types of bank accounts beyond these, but most are just variations on the existing six, so we’ll just give each of them a cursory glance. Bonds and Savings Bonds – These are time-capsule savings accounts. The money within is locked away and accrues interest until a certain set time-frame expires. Only then can it be withdrawn and spent. Savings bonds are government-insured versions of regular bonds. 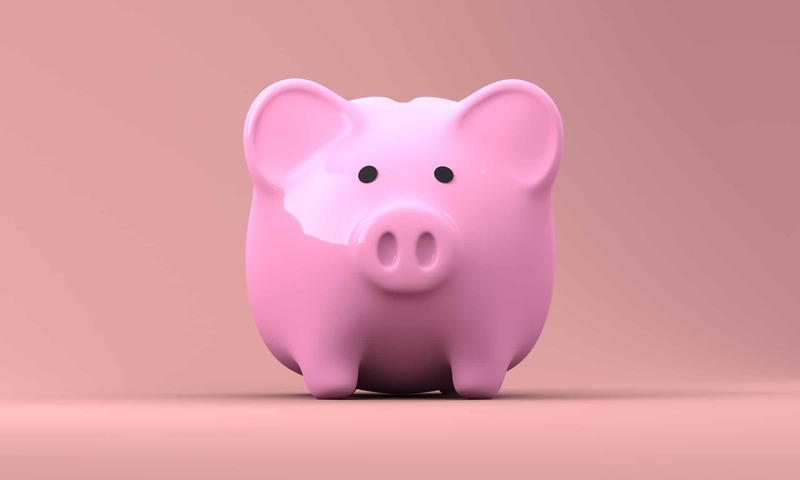 ISA’s, also known as Individual Savings Accounts – These are savings accounts with highly increased interest rates, but only accrue interest up to a certain amount, at which point the interest income stops. Peer-to-Peer Lending Accounts – These are risky accounts opened between three parties: a bank, a borrower, and a lender. The lender gives the borrower money, who promises to pay back the lender the full amount plus an agreed-on interest rate. The bank takes a cut of the final repayment for organizing the account and managing it. And thus concludes our tour of the many varieties of bank accounts. In going over these, we hope that the information provided helps you decide what type of account is best for you. Each type of bank account has its benefits as well as its drawbacks, and doing the research on which works best for your situation can mean the difference between a financial boom and a financial bust. Happy saving!